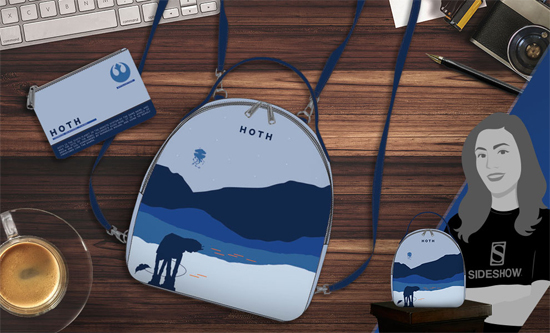 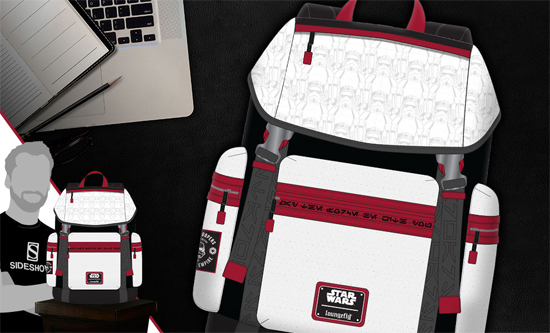 Sideshow Collectibles has pre-order links up for several new Star Wars themed backpacks from apparel designer Loungefly. 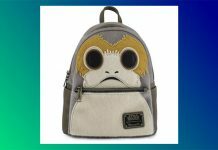 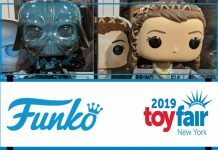 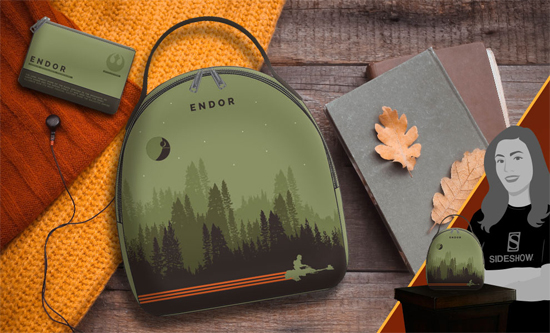 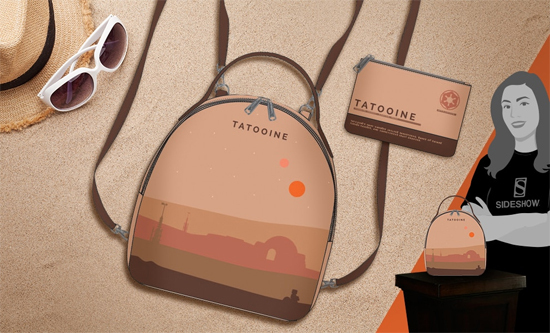 Available options include an 18″ Stormtrooper backpack and three smaller mini backpacks based on designs inspired by the planets Tatooine, Hoth, and Endor. 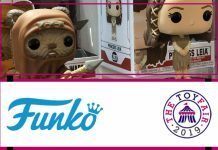 Take each respective link below to place your pre-order today.